We are a small operation with the reputation of providing our guests with the best villas, the best services, at the best price! We welcome you as friends and welcome you back as family! Beach service, bar/restaurant and dive operation! Why stay in a hotel when you can stay in an exceptional home with more room, privacy, view and access to the best services? GET READY FOR THE FANTASTIC HOLIDAY YOU DESERVE! Click on "Contact" we will get back to you directly! 4 bedrooms with 4 bathrooms, pool, big terrace. 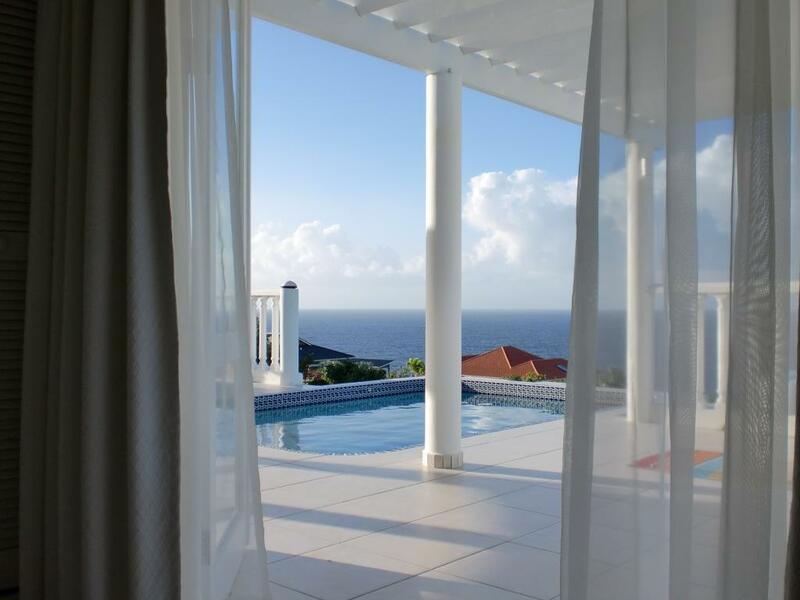 Enjoy the serenity and security of Coral Estates, the best seaside resort in Curacao!